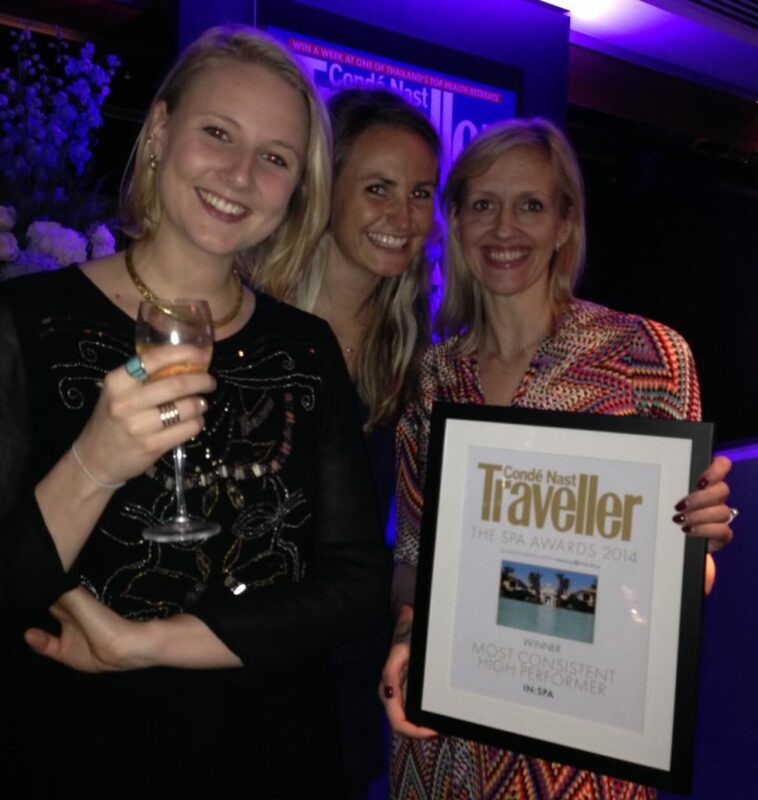 Last night, at the Four Seasons Hotel in Park Lane, in:spa was announced as the winner of ‘Most Consistent High Performer’ at the prestigious Conde Nast Traveller Spa Awards 2014. After 10 years hosting our exceptional and unique 7 night health, fitness and detox retreats, we believe this accolade firmly places us at the forefront of the wellness holiday market. Afterall, consistency is the name of the game! This award follows closely on the heels of of our recent prize at the Tatler Travel Awards for being ‘the finest all-rounder out there’.